For individual posts, the biggest concern is the number of impressions obtained by each of the ones published. More is always better. You want to have as many people as possible to see your content to promote brand awareness. Using relevant hashtags is one way of increasing views. Followers will not be active in IG all of the time. They will need to sleep, work, travel, and do other things that will take them away from their screens. As such, it is important to time the posts perfectly to make sure that these will be seen. Use Instagram analytics app to learn about the usage habits of your followers. Getting people to see the posts is only part of the equation. It is even more desirable to see followers interact with the posts by liking, commenting, sharing, or saving them. This means that they were moved so much that they were compelled to act. Comments are particularly valuable as they promote interaction that could build a community. Aside from the individual posts, the metrics of the account as a whole should also be monitored. Of particular interest is the growth of the number of followers. These are the people who found the account and have chosen to stick around to see future content. Keep pushing this up to create a solid base. It is often useful to know more about the audience. 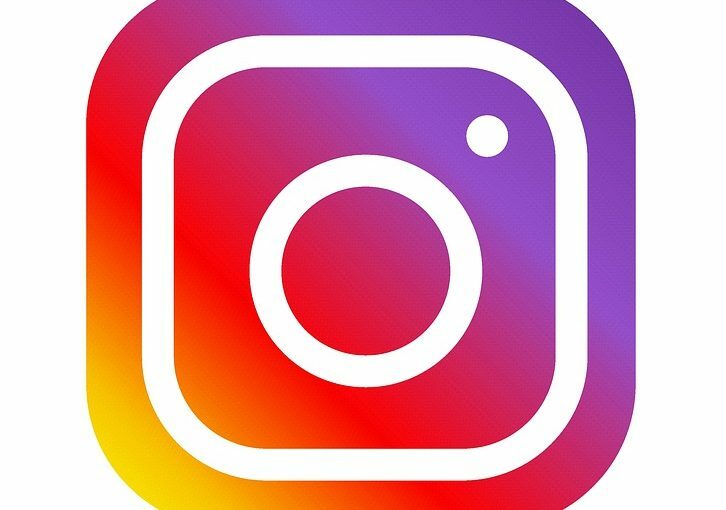 Fortunately, Instagram can collate information regarding age distribution, gender divide, periods of activity, and geographical location. Study the details provided and tailor the posts to the viewers for better engagement. Gauge the success of your activities based on the engagement rate of your account as a whole. Is it consistent throughout? Are there posts that have more likes and shares? Perhaps you can replicate elements of the best posts to increase he engagement for the rest of the content. There are story-specific engagements that can prove useful including skips, replays, exits, and replies. If there are links, then it would also be interesting to note the click-through rates and conversions. Use Instagram’s built-in analytics tool or use third-party apps for your studies. The platform is now endowed with a feed that allow users to follow trending stories. This is to make their users engage more on the platform. In fact, the newsfeed has been modeled in the style of Facebook. To the top-right of the newsfeed, there is a news widget that highlights “what people are talking about now”, a function that is seeded with some of the popular topics selected by more than 20 editors composed of former business journalists and is integrated with LinkedIn’s algorithm to output trends that are specific to user’s connections and content that they engage with on a daily basis. Though an effective Chatbot has not yet been integrated into the platform, artificial intelligence (or AI) is already making inroads into the user experience via smart replies. Inside LinkedIn Messaging, there are suggested responses (such as ‘thumps-up symbol’, “awesome”, and “sounds good”) below an open conversation, based on the messages that you recently sent. Although you may not find them in every chat window, the platform plans to customize the responses further based on the person you are chatting with. For instance, there will be “Thanks, John!” as opposed to simply “Thanks!” As users continue to spend more time with their peers and business connections, AI and machine learning are expected to make the platform even more convenient and more user-friendly in the coming feature. More than ever, LinkedIn now provides extra analytics on how other users on the platform interact with the content that you share—not just the people who likes your posts or views your profile. You can now see not only who likes your content but also the companies they come from, their roles in the companies, their locations, and even where they found your content. 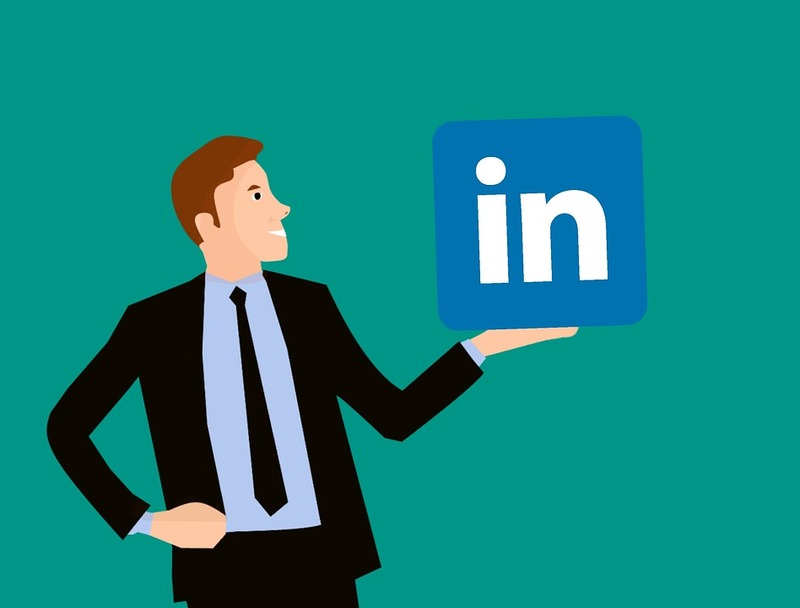 When it comes to new LinkedIn features that a LinkedIn expert can leverage, the above list isn’t in any way exhaustive. Scout for more if you want to master the platform. In the meantime, click and experiment with the capabilities of the three to see if your audience or prospects want to spend more time with you.